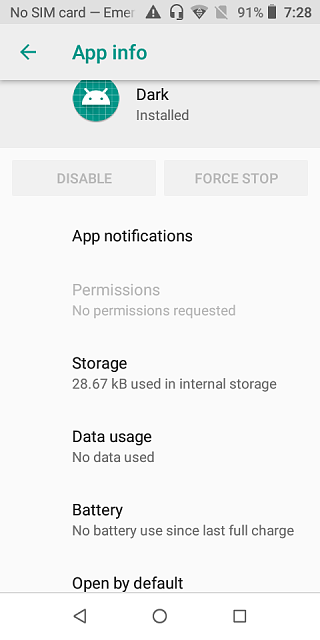 I found a System app labeled "Dark" I never seen it before I have a TCL LX Android 8.1 is this something I should worry bout? Care to provide a screenshot of the app info screen? Not sure what this is. Google search turns up nothing. My phone automatically downloads Chinese apps. What should I do?